False Aralias are small, tropical evergreen trees that are native to the islands of the South Pacific. In their native environment, Schefflera elegantissima can grow up to 26 feet tall, but when grown in pots or planters they seldom reach more than 4-6 feet tall. They are single stemmed plants with palmate leaves that are divided into 4-9 dark, greenish-brown leaflets with deeply serrated edges. Schefflera veitchii is a similar species, but has coppery-green leaves with light red veins. 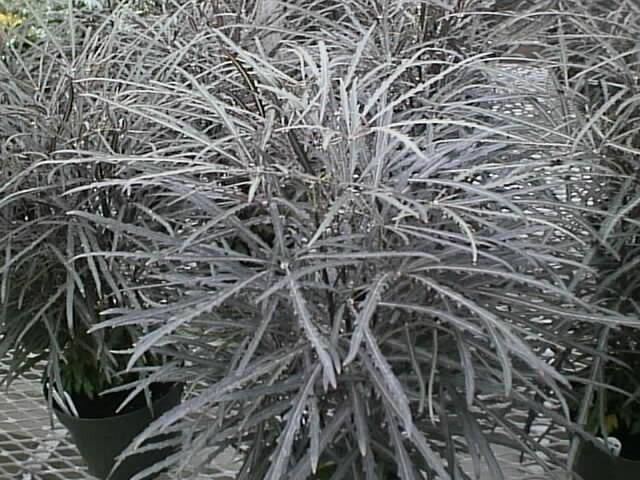 False Aralia plants seldom bloom in cultivation. 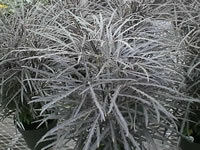 They are fairly easy to grow as house plants in areas where they are not hardy. Small plants are an excellent choice for growing in dish gardens and in terrariums. In the garden, Schefflera elegantissima should be grown in partial to full shade where they will be protected from the wind.They should be planted in slightly acidic, well drained but moisture retentive soil with a pH of 5.5 to 6.5. Water regularly to keep the soil evenly moist, but never soggy. Feed False Aralia plants monthly, using a balanced, all purpose fertilizer.